Are you are opposed to the provincial government’s decision to close 54 public libraries? You can show your support for our province’s public libraries by changing your Facebook page cover photo and profile picture! 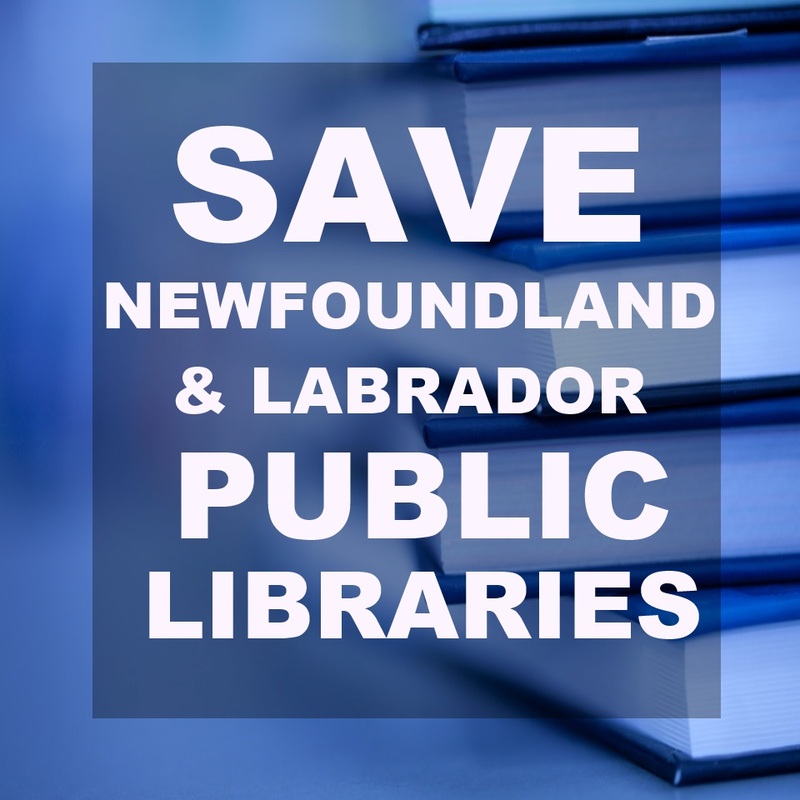 Please share this with others and help show the provincial government that the people of Newfoundland and Labrador value our libraries. A big thank-you to Grenfell Library staff member, Nicole Holloway, for creating these!